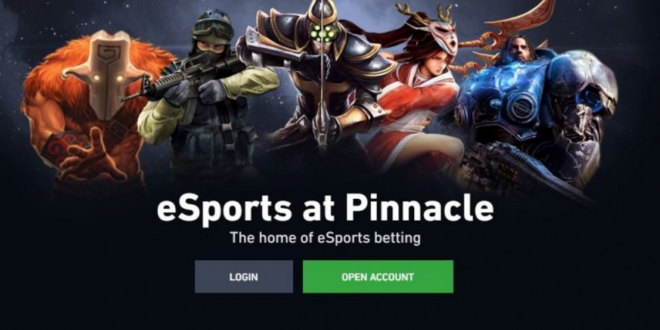 Low margin sportsbook Pinnacle has detailed that it has ‘significantly accelerated its position as the leading esports bookmaker’, partnering with real-time data provider GameScorekeeper. Pinnacle has moved to integrate GameScorekeeper’s ‘live score API’, which will extensively amplify its esports betting proposition, as GameScorekeeper monitors 85% of all pro-sanctioned esports tournaments/matches. 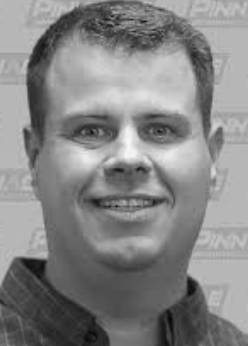 Updating stakeholders, Pinnacle Trading Director Marco Blume states that GameScorekeeper data capacities and automated functions are needed in order to maintain Pinnacle’s fastest growing market category. 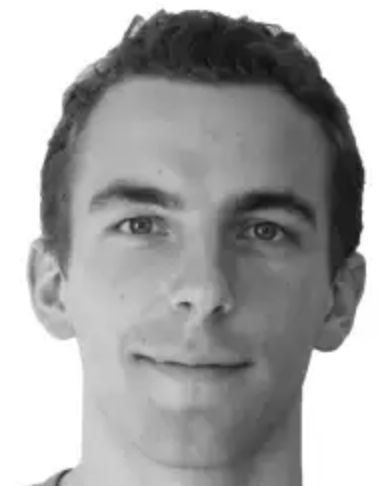 Founded in 2016 by gaming statistician Felix Klastrup, GameScorekeeper aims to become the leading enterprise in esports data gathering, tracking and monitoring. The Aarhus (Denmark) based start-up provides its partners with esports real-time livescore solutions, game/match insights and historical data inventory. 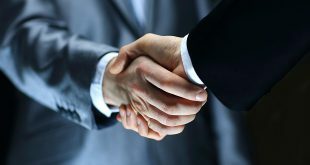 “Having access to a large amount of quality data is a major business advantage in the esports market because it leads to higher customer satisfaction and lower costs. 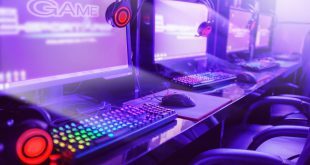 And the fact that Pinnacle, a pioneer in esports, is now investing in quality data will help to make esports an even more credible business,” explains Felix Klastrup, CEO and founder of GameScorekeeper.